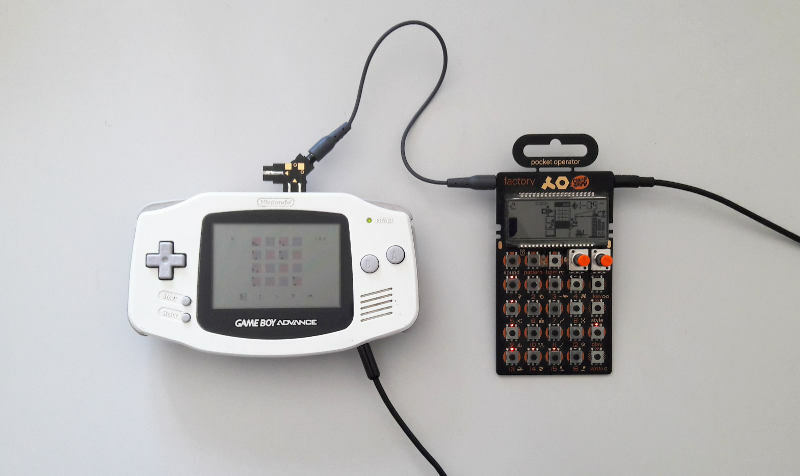 Nanoloop offers multiple ways to synchronize timing with other Game Boys, analog equipment, MIDI devices and computers. Available in the nanoloop online shop. Devices with 1/8 sync scheme (Volcas) or audio level output (Pocket Operators) can sync with nanoloop as master only. Devices with 1/24 or 1/16 clock (monotribe) can sync as slave or master. With a small jack splitter, multiple Game Boys can play in sync. Little triangles indicate the signal direction. 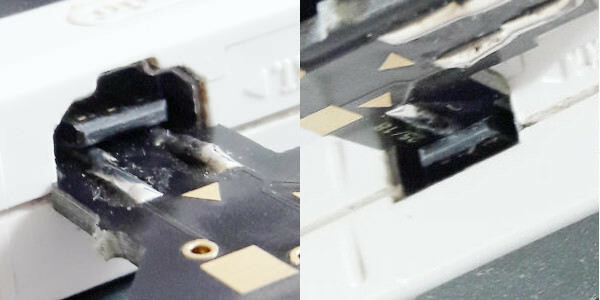 The triangle must be on the side that points to the connector in the center of the link port. 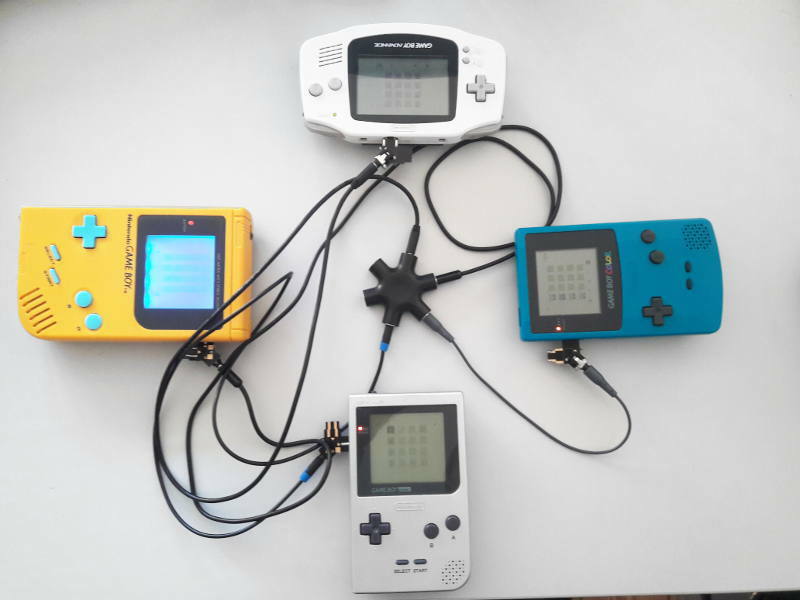 To sync two nanoloops, connect the Game Boys via link cable. 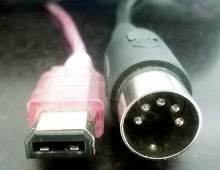 All link cable models work, except for the GBA multiplayer cable. 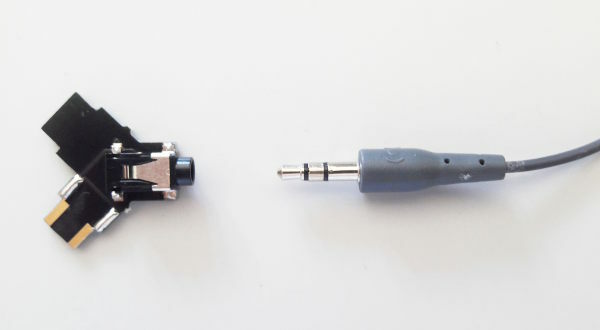 The USB-MIDI adaptor can be used to sync nanoloop as slave to programs on a PC (DAWs, such as Ableton Live for example). The current supplied by the GBA's link port does not quite match the MIDI specification (3.5 mA instead of 5 mA). So far, it worked with all devices tested but there may be devices that require full 5 mA. Nintendo has not licensed, endorsed or approved of nanoloop.